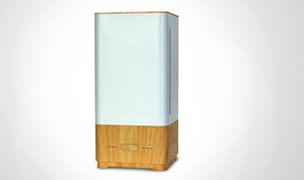 The Airfree P1000 air sterilizer uses heat to incinerate mold, fungus, bacteria, viruses and more from the air. It covers rooms up to 450 sq. ft. in size. 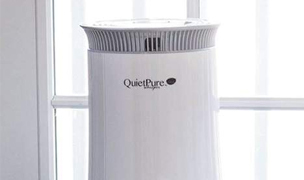 Features silent operation, does not emit ozone and requires no maintenance—it does not require any filters. See our expert ratings and reviews. White. 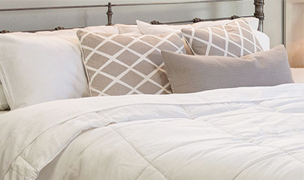 Covers up to 450 square feet. The Airfree P1000 air sterilizer operates silently and kills 99.99% of airborne microorganisms with Airfree's patented sterilizer technology. 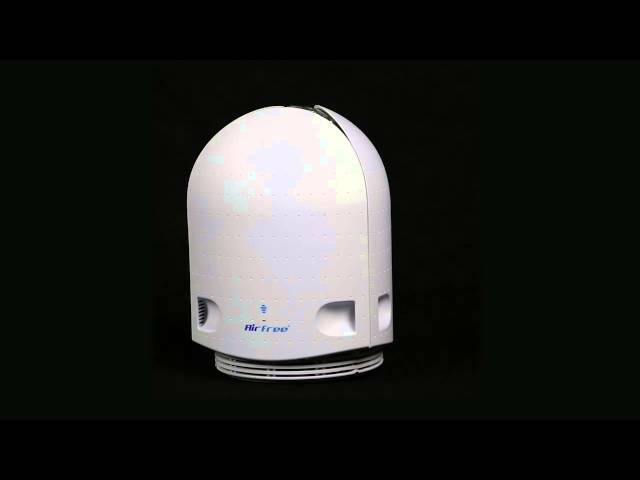 The P1000 moves air through the process of air convection, similar to a hot air balloon where the air rises. 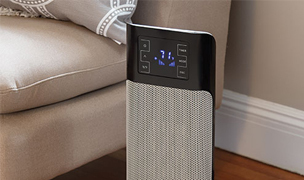 The P1000's ceramic core heats the air up to 400°F, sterilizing it and removing harmful ozone, fungi, bacteria, allergens, viruses, mold and more. After the air is heated, it is then cooled and returned to the room through the top air outlet. 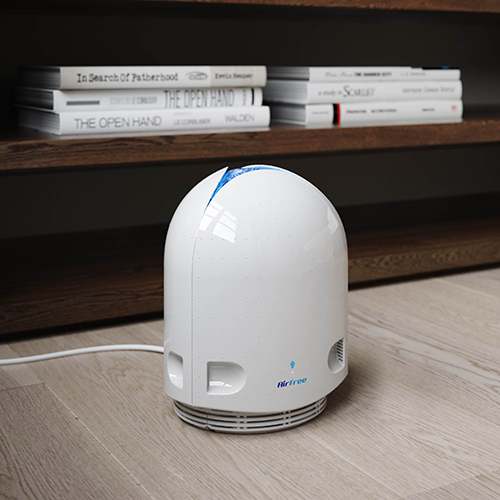 The Airfree P1000 is an energy-efficient air cleaner that uses the same amount of watts as a small light bulb. 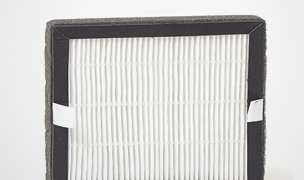 The P1000 does not require any maintenance and it does not utilize filters, saving you money on costly replacement filters. The P1000 works well for those that need to preserve documents, art and valuables that could be harmed by mold or mildew—this information is backed by the manufacturer's well-documented research. 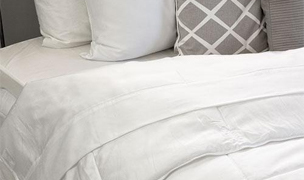 The Airfree P1000 covers rooms up to 450 square feet in size. 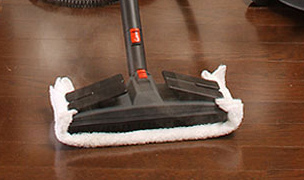 Cleans up to 450 sq. ft. 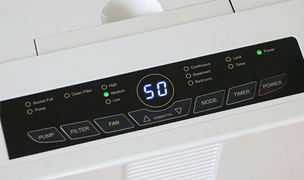 The P1000 air sterilizer is meant to be placed on the floor, except on thick carpeting, in a vertical position and away from curtains or blinds that may obstruct the airflow in and out of the unit. 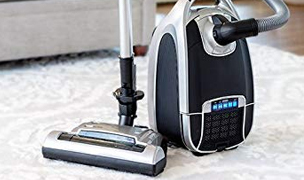 Do not attempt to use the air sterilizer sideways, under furniture or with its bottom air inlet or top air outlet blocked, preventing air from flowing in and sterilized air from flowing out. If any of the above occurs, the Thermo-dynamic sterilizing ceramic core will be disconnected and the sterilizer will not work properly in those conditions—after about 1 minute, the anti-stress light will start blinking, indicating poor installation or malfunctioning. After a few seconds when the unit is properly set up, the anti-stress light blinking will stop. Always keep the air sterilizer running, do not turn it off. 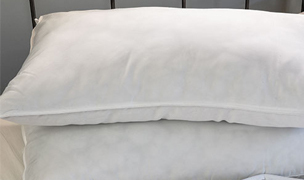 Recommended time for 70 - 90% microorganism reduction is 10 days. (You may notice results after 1 week). 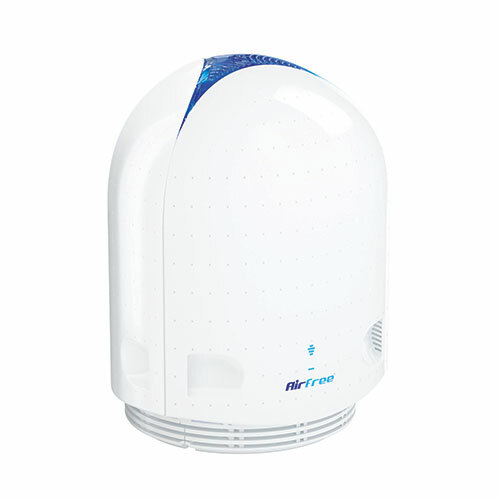 Install 1 Airfree P1000 air sterilizer per each 450 square foot area with a ceiling height of 8 feet. 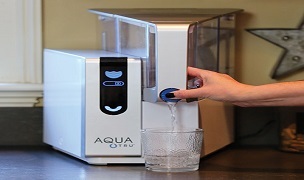 Keep the air sterilizer plugged in the same room for the best results. 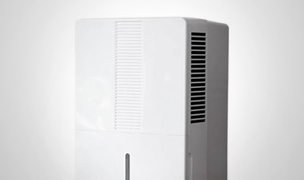 The Airfree P1000 air sterilizer is an energy-efficient air cleaner that provides great value to users. 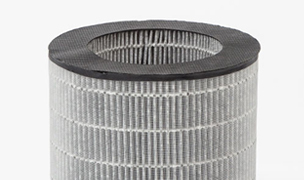 Other than the initial purchase, you don't have to spend additional money on costly filters, plus it uses little electricity. 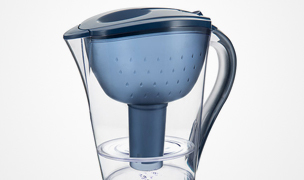 This maintenance-free air sterilizer is simple to use, you just plug it in and forget it. User-friendly design with only one speed—users are instructed to leave it running in one spot and do not move it. Independent tests show the Airfree P1000 air sterilizer is one of the only air cleaners that will reduce ozone that is present in the air. 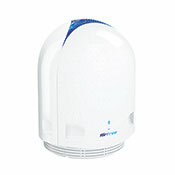 It has the ability to reduce ozone by 26% with each air pass. 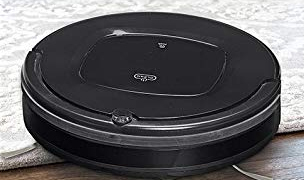 Lightweight and easy to carry or move around; weighs 3.3 lbs. Automatic shut-off feature to prevent overheating if air intakes are blocked. When the auto shut-off funciton is triggered, a blinking red light will go off. 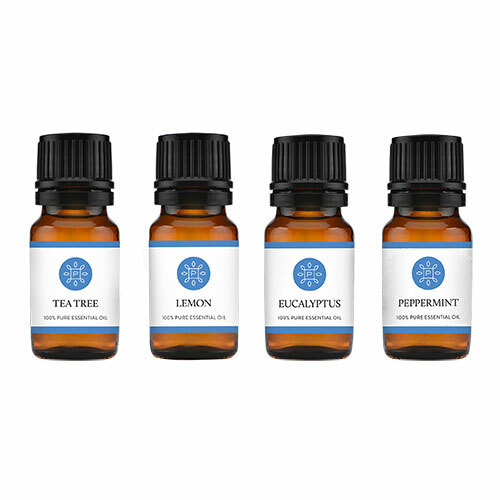 It is independently tested to show that it does not have any affect on a room's humidity level. Soft blue night light with a dimmer control allows users to adjust the brightness to fit their desired preference, or they can turn the light off. 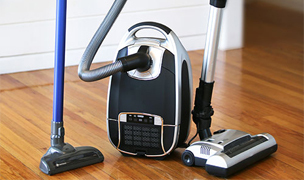 It does not do a lot for the removal of general gases, chemicals and odors because it does not utilize carbon filters. 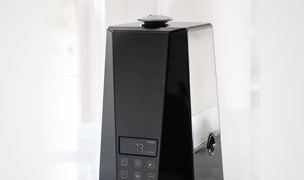 It moves air through slow convection process, so users will not see immediate results. 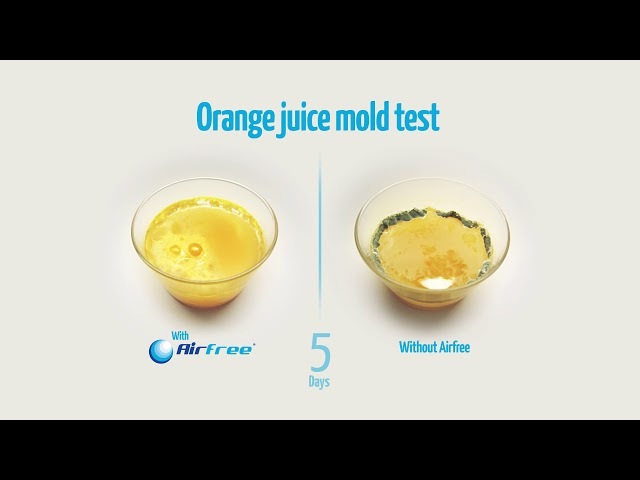 Continued use for 21-30 days will provide the best results, although testing shows that there may be a 70% - 90% reduction in microorganisms within 10 days. The P1000 will off-gas for a day or two when it is first turned on, but it will stop after 24 - 72 hours of use. 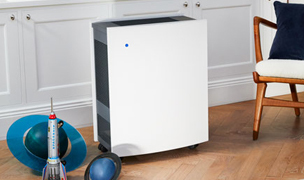 The Airfree P1000 air sterilizer destroys mold, fungus, bacteria, viruses and more, plus it neutralizes allergens in the air. It has the ability to reduce the level of ozone in the air, and it does not emit any ozone or ions. 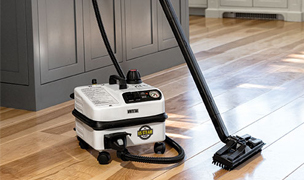 Since it does not have filters, the P1000 is not a solution for reducing dust or for removing airborne gases or chemicals. As an added bonus, the P1000 doesn't require maintenance and it doesn't utilize filters, saving you money on costly replacement filters. Area Coverage: Up to 450 sq. ft.
Square Foot Coverage up to 450 sq. ft.